SKU: SciQuakeDuo. Categories: Amino Acids, BOGO, Limited Supply Sale Items, Pre Workout. 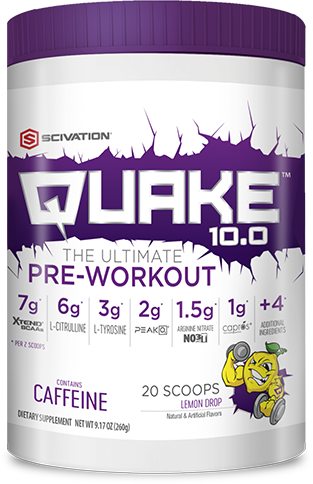 QUAKE 10.0 is destined to be the epicenter of your workout no matter what time of day! In the nature-designed and research-proven 2:1:1 ratio. Facilitates more oxygen delivery to working muscles – for a ground-rupturing muscle pump throughout your workout – and an efficient delivery of nutrient rich blood to the muscles for greater gains. Capros ensures your muscles can gorge on anabolic nutrients for a devastating performance and mega gains during your workout. Arginine Nitrate delivers a sustained NO release ensuring your skin-splitting pump endures throughout your workout. A revolutionary performance-enhancing blend that boosts power output, improves exercise capacity, and increases time-to-exhaustion. Immune system support and improved bioavailability of nutrients. Helps to increase deep focus during stress. A non-essential amino acid that provides cool, calm, focus without the jitters. Provides steady, sustained increase in blood arginine, which increases recovery time in between sets. Helps muscles burn fuel efficiently, which reduces fatigue. PEScience Alphamine 84 serving * (serving of PES Select Protein Free) Pre Workout. 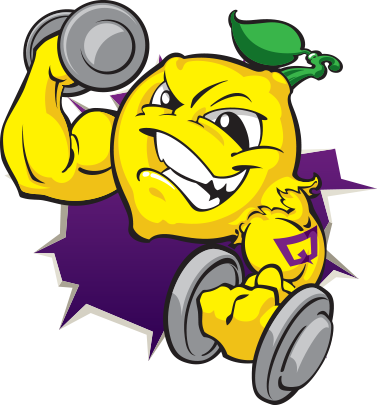 E-Pharm Pump Spray Pre Workout. SmartPowders Arginine Base Pre Workout. Sparta Nutrition – KRAKEN – 20 servings Pre Workout. SmartPowders Arginine Ethyl Ester Powder Pre Workout. Nutrakey Agmatine Powder 30g Pre Workout. SNS – Agmatine XT – 90 caps NITRIC OXIDE / PUMP, Pre Workout.